Current Fortnite tournament’s prize pool is probably the biggest prize pool ever in esports history. 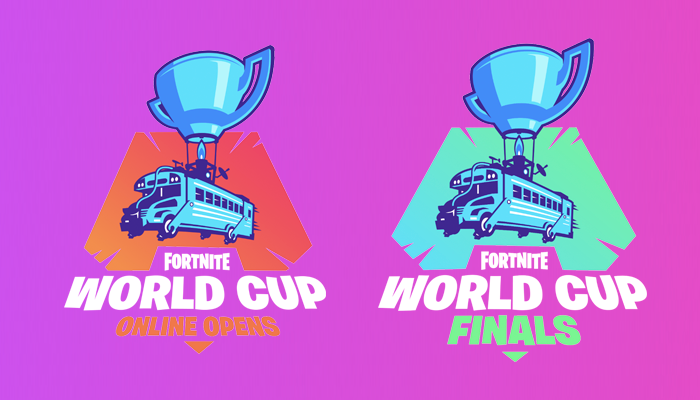 The markers of Fortnite, Epic Games have has announced the official date for the Fortnite World Cup Finals. It will kick off from July 26 to July 28 in New York City. The pre-registration for the tickets has already started and will be closed on April 14. A lot of things will be offered to the holder of a three-day pass like a certain amount of V-Bucks and a season 10 Battle Pass. There are also free goodies, but the presence of the ticket holder is necessary during the latest edition of the popular Fortnite tournament. The date for the Fortnite World Cup Online Open is set for April 13 to June 16. Through this, the players will qualify to play for the finals. 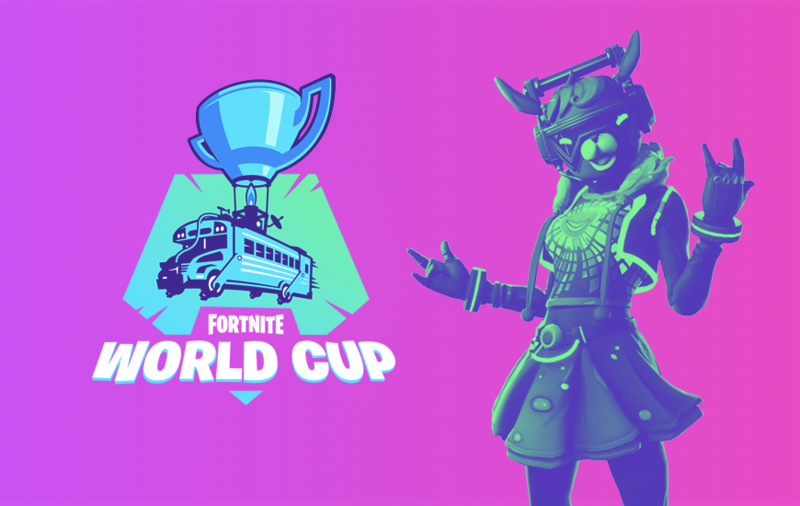 How To Register For Fortnite World Cup Finals Tickets? The pre-registration for the tickets has already begun. The online window for tickets will remain open till 14th April. Interested ones can register through this link HERE. To register you need to sign in from your Ticketmaster account. After you’ve registered, you'll receive a confirmation email with details. What Is The Prize Money For Fortnite World Cup Finals And Online Open? The prize pool of Fortnite World Cup Finals is $30,000,000. It is the biggest prize pool we have ever seen in esports history. The winner of the finals will get $3 million and the rest of the finalists will take home $50,000. But to take home these money participants require to win the Fortnite Online Open tournament. There are a lot of things at stake in the Online Open. Ten weekly online tournaments will be held that carry a $1 million prize pool each week. 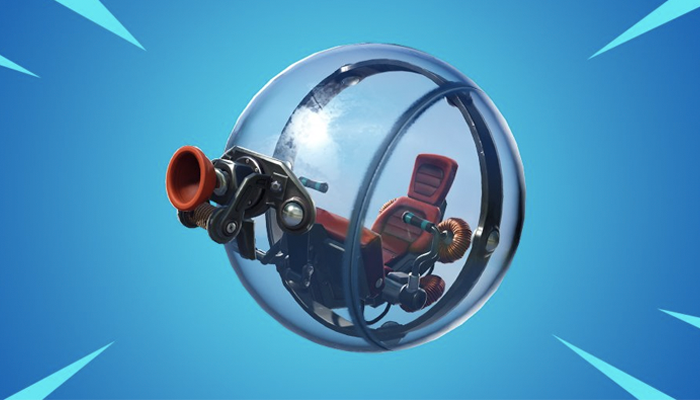 It is expected that The Baller will continue to feature unchanged as the Fortnite development team is still updating for the Fortnite World Cup Open Qualifiers first stage. Fortnite Pro players are very furious after acknowledging this as The Baller has a major advantage over other players in the final seconds of the game. The Baller act as a shield to protect users from up to 300 damage before being destroyed. It enables the user to destroy the structure with just an easy bounce. So it's almost become an advisable thing to play in The Baller. What Are The Rules Of The Fortnite World Cup? These Rules have been designed to ensure the integrity of competitive play of Fortnite (the “Game”) in connection with the Event, and are intended to promote vigorous competition and to help ensure that all competitive play of the Game is fun, fair, and free from Toxic Behavior. To be eligible to participate in any Online Open match, a player must be at least 13 years old (or such other age, if greater, as may be required in such a player's country of residence). Minors must have permission from a parent or legal guardian in order to participate in the event. Total Victory Royales in the session. Total eliminations in the session. Average placement per match in the session. Total time spent alive in the session. Head-to-head eliminations against one another across any match in the session. One noteworthy point is that in case if demand outweighs supply of tickets then the fans will be selected on a random basis to provide the tickets. There is no guarantee that you will get a ticket even if you are the first person to apply. Grab your gear, drop in and start training for the Fortnite Tournament! Stay tuned to MobileAppDaily for more Fortnite World Cup Final updates. We will be regularly updating this article as per the tournament dates closes on. PREVIOUS How To Install TutuApp On iOS And Android Devices?